Welcome to our range of Timber products. From wet sawn timber to rougher header timber, we stock some of the highest quality rough sawn timber and dressed treated pine in Melbourne. What separates us from many other sawn & dressed timber suppliers in Australia is that we have our own treatment plant attached to our warehouse. 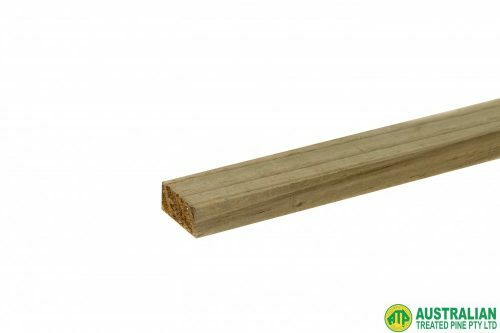 We excel in providing both untreated and treated sawn timber, along with high quality dressed timber products. 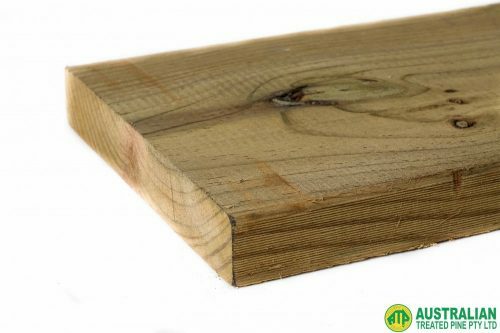 Browse our range of sawn & dressed Timber below. 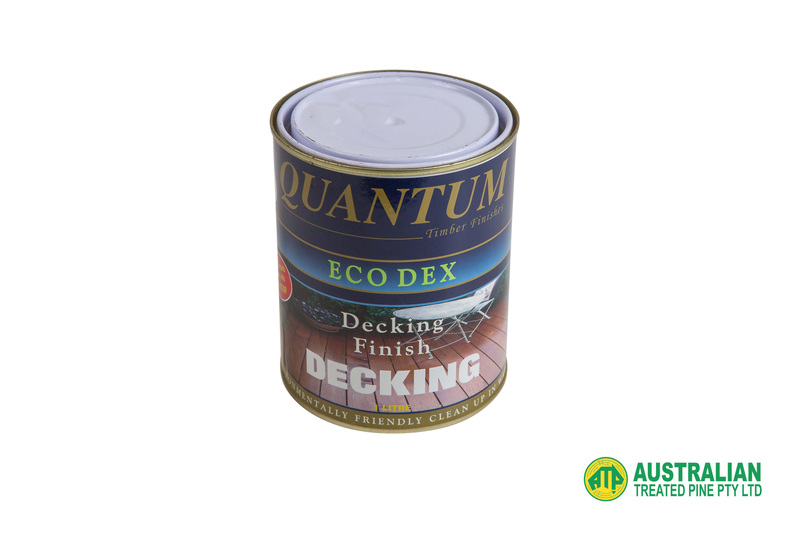 EcoDex is a fast drying oil based finish, designed to protect timber from the elements.